Can't beat the location! And all new updates in every unit! 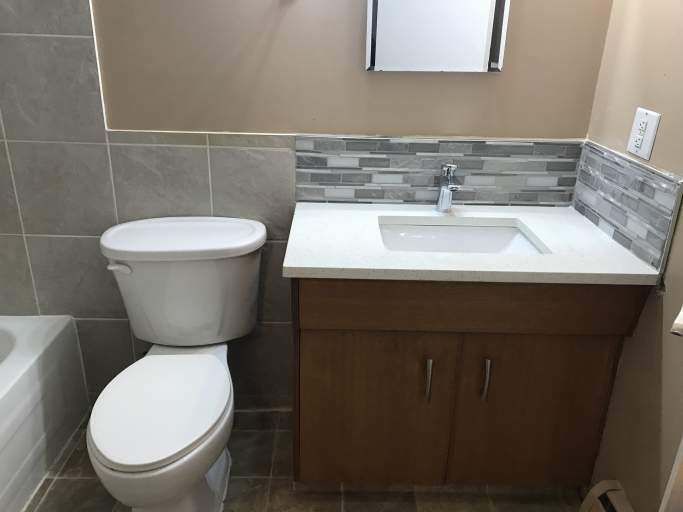 New Kitchens, Bathrooms and Flooring! 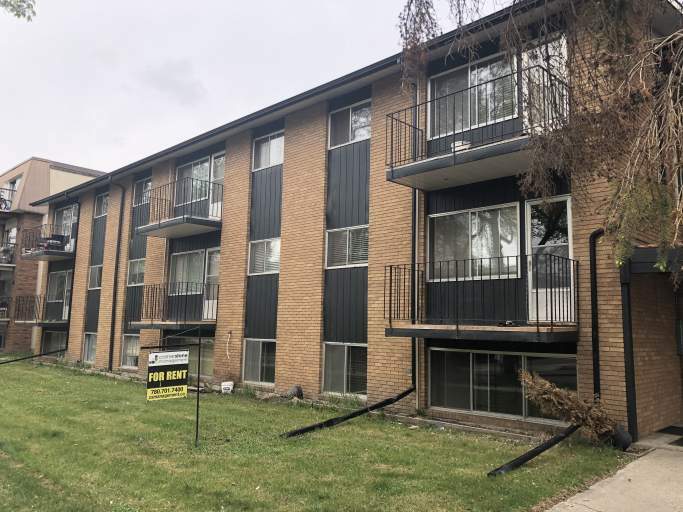 Nestled in the bustling Strathcona community, only one block north of historic Whyte Avenue, these apartments place you right in the heart of Edmonton's best nightlife, dining, and entertainment! 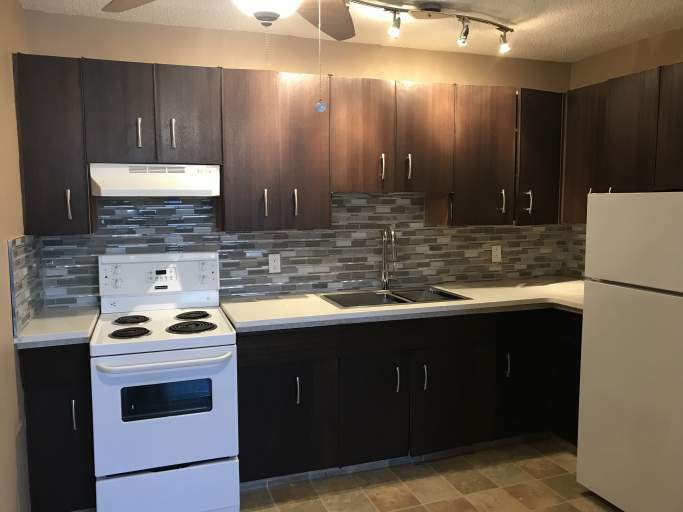 Within walking distance you'll find the Kinsmen Sports Centre, Nellie McClung Park, tons of River Valley paths and views, and even the Strathcona Farmers Market! 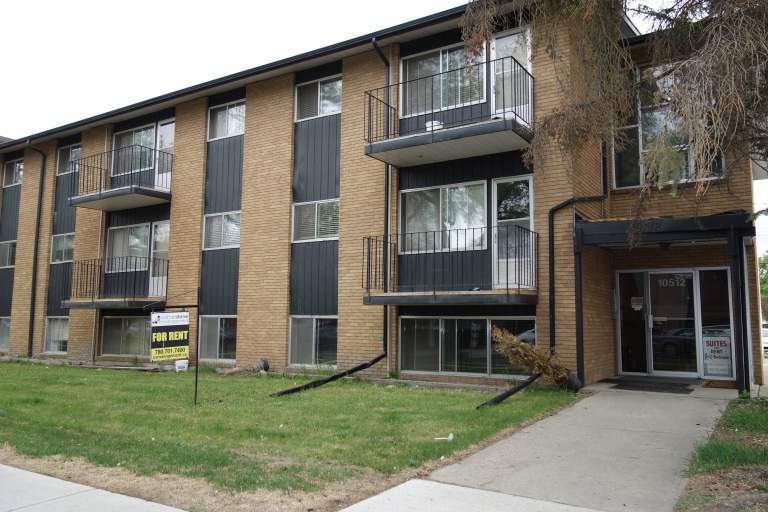 Proximity to major transit and commuting routes makes this location ideal for those who work or attend school in the Downtown area, plus it's only a 10-minute bus ride or 15-minute walk to the University of Alberta from the front door! The entire building has been updated with a fresh coat of paint and new vinyl plank flooring in all common hallways. 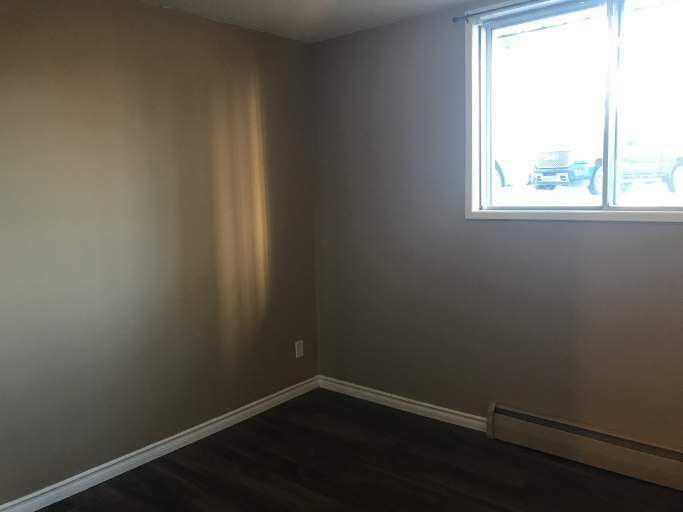 You don't want to miss this great building! 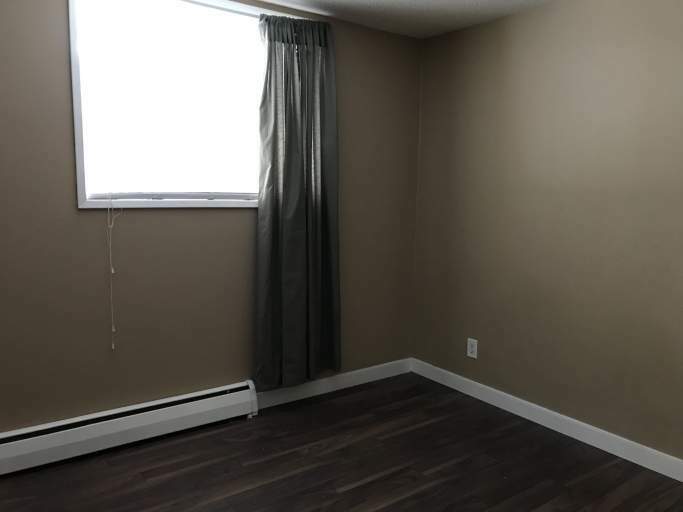 The one-bedroom units feature great layouts, large windows that fill the space with natural light and no carpet, laminate and tile only!! 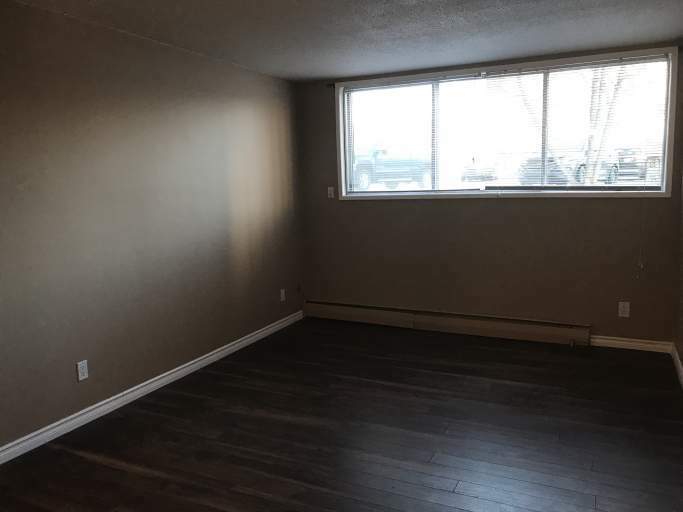 The units have spacious living rooms, updated kitchens boasting plenty of cupboard and counter space plus a fridge and stove, and large bedrooms. 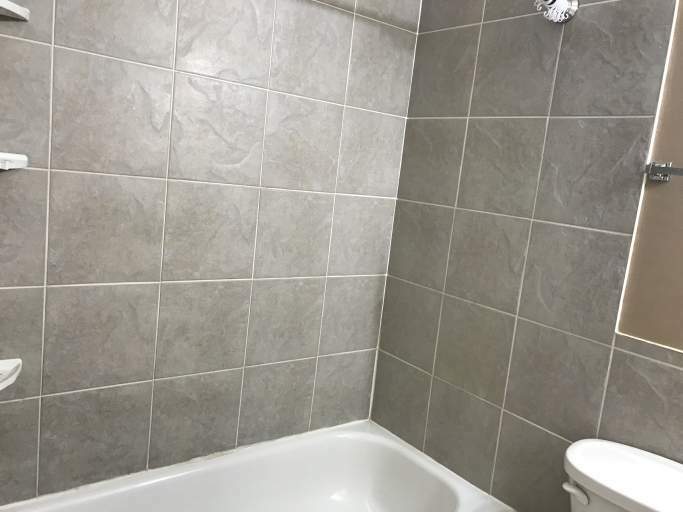 All the units offer renovated bathrooms with gorgeous tile accents and stand up showers! 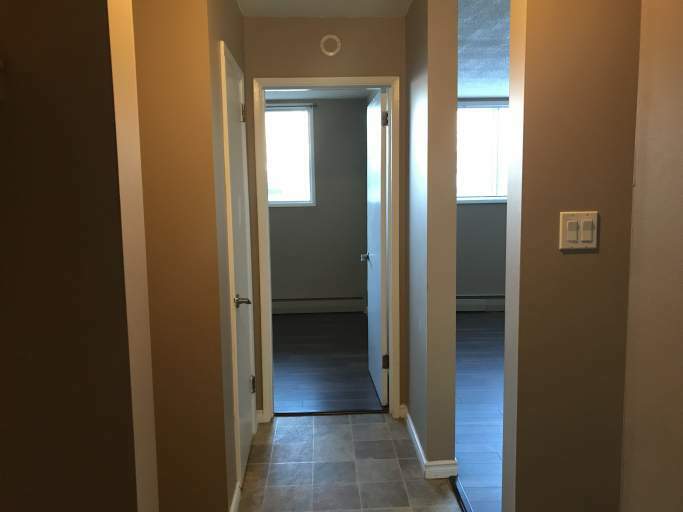 The two-bedroom units also feature great layouts, tons of natural light and only laminate and tile flooring! 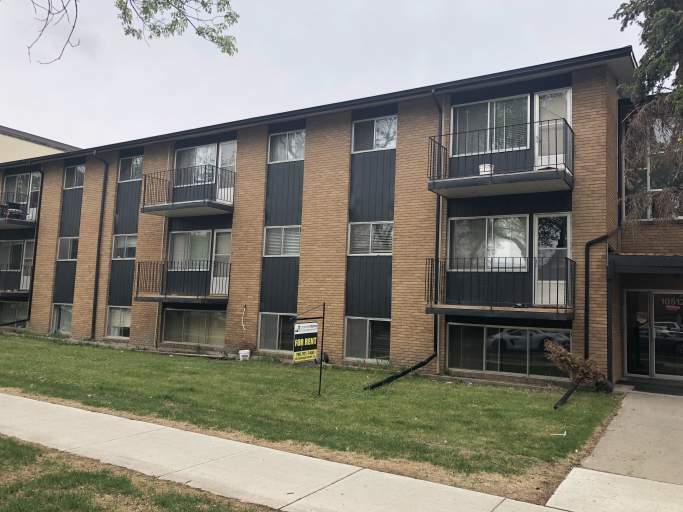 The units offer spacious living rooms with access to a large balcony, perfect for enjoying the summer days, and functional kitchens with fridge and stove units. 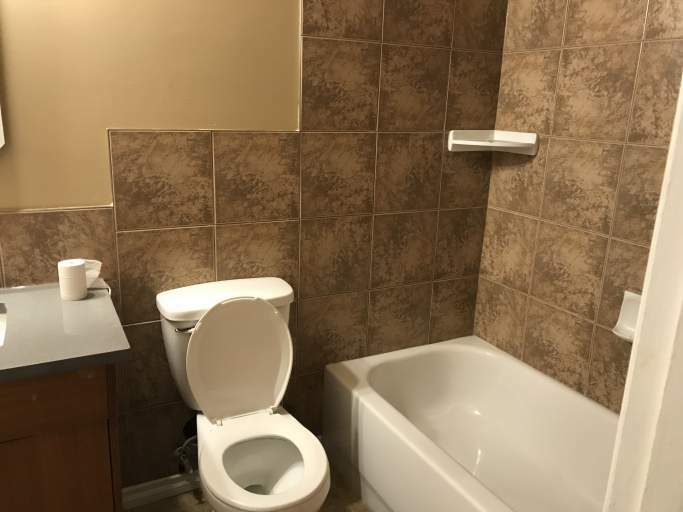 The large bedrooms each feature a large window and closet and each unit offers a renovated, modern bathroom with gorgeous tile and stand up showers! 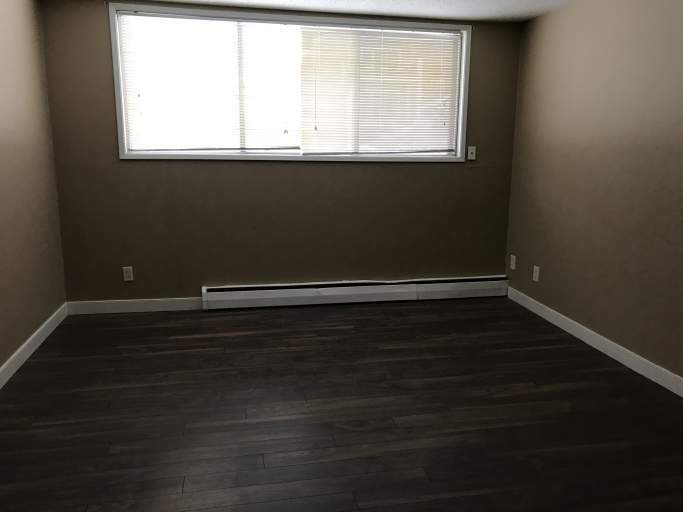 Plus there are two large storage closets in the unit, you'll never run out of space! And to top it all off these units include heat and water, meaning you only pay for your own power! Plus, rent also includes one energized assigned parking stall! 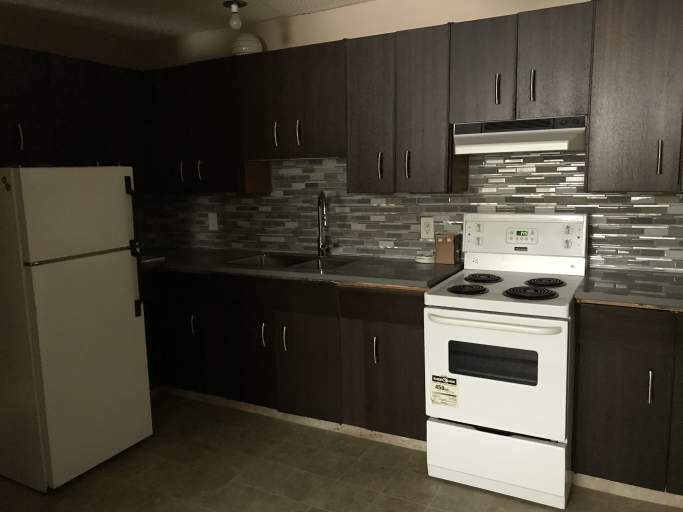 Laundry facilities are located on the lower level of the building. Security Deposits Are Equal To One Month's Rent. No Pets. No Smoking in Units or Building.